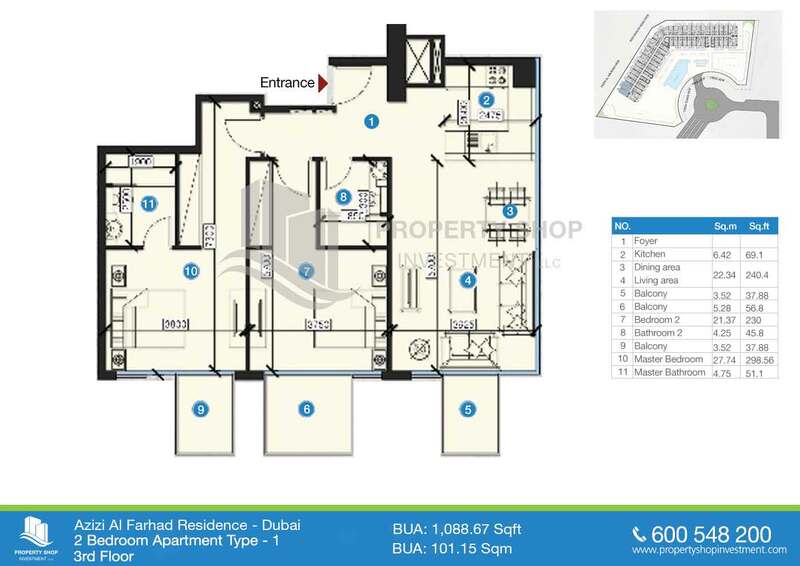 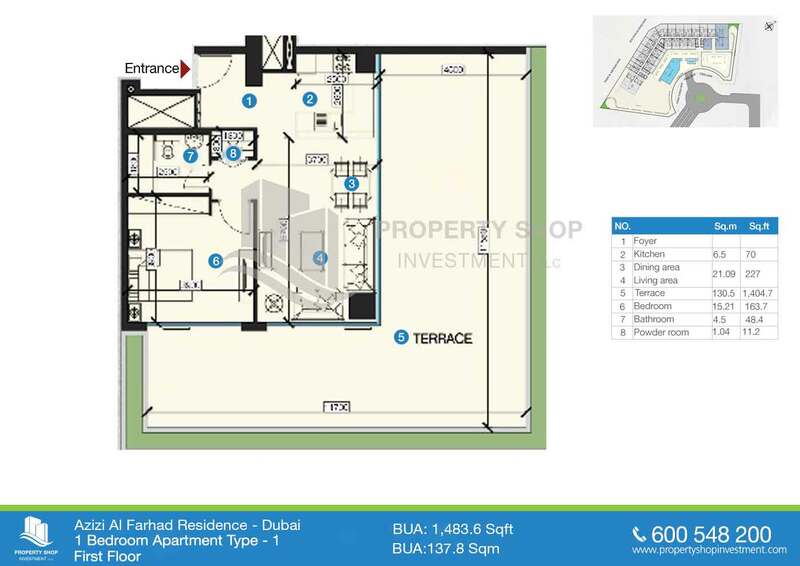 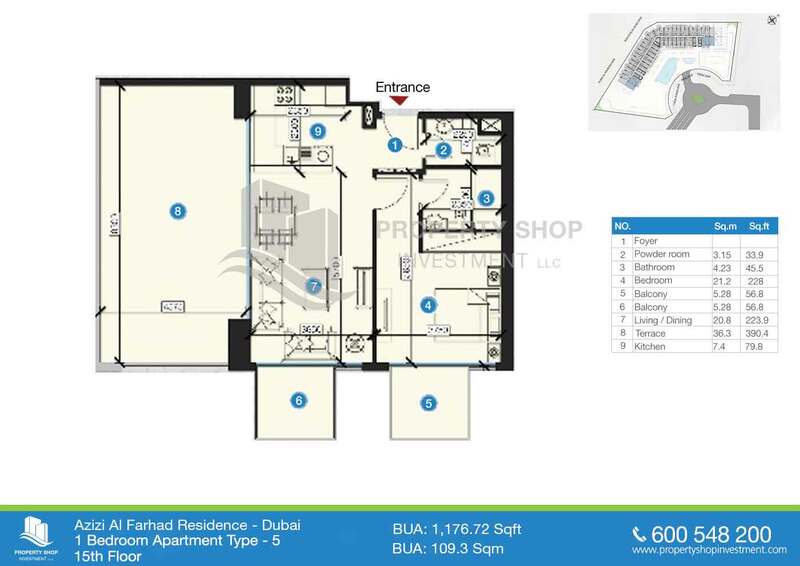 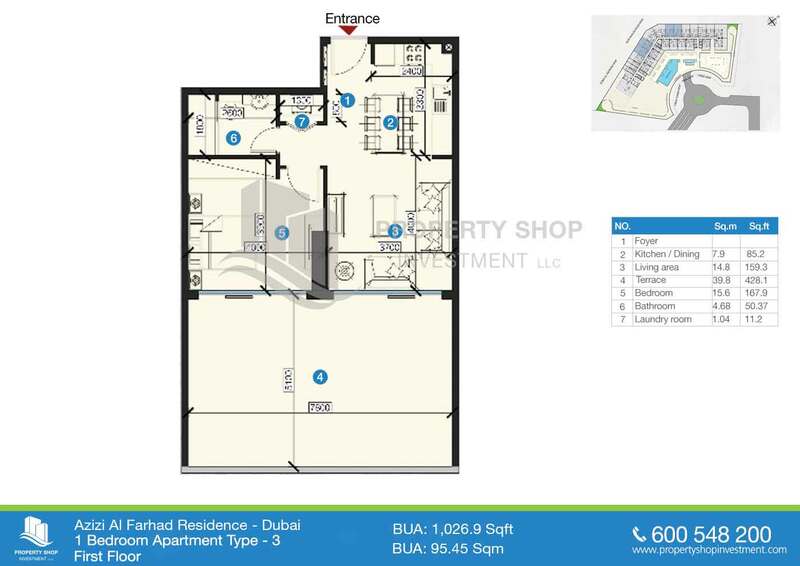 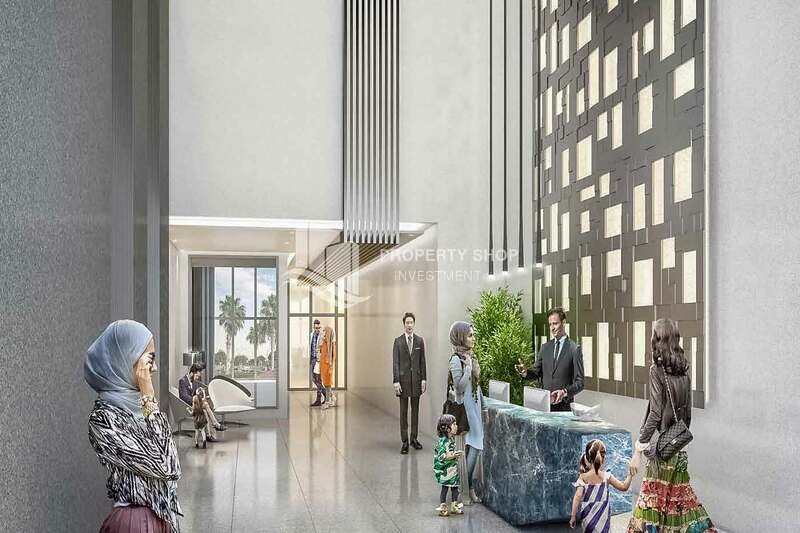 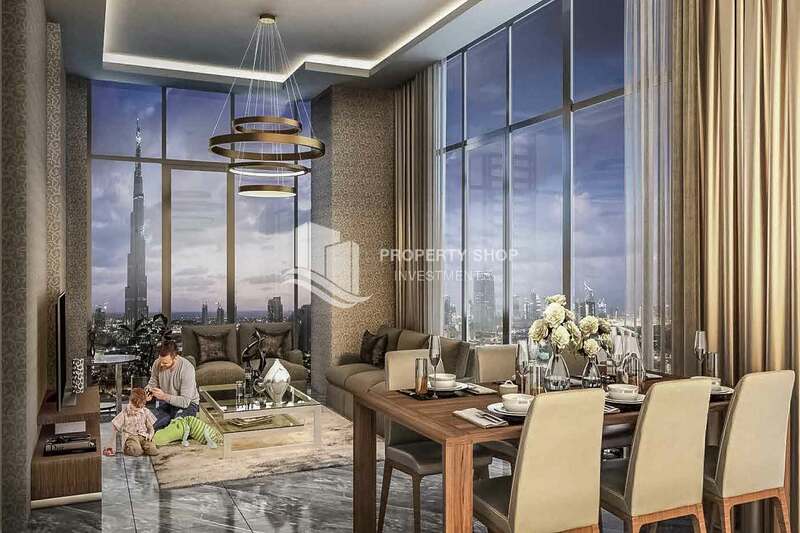 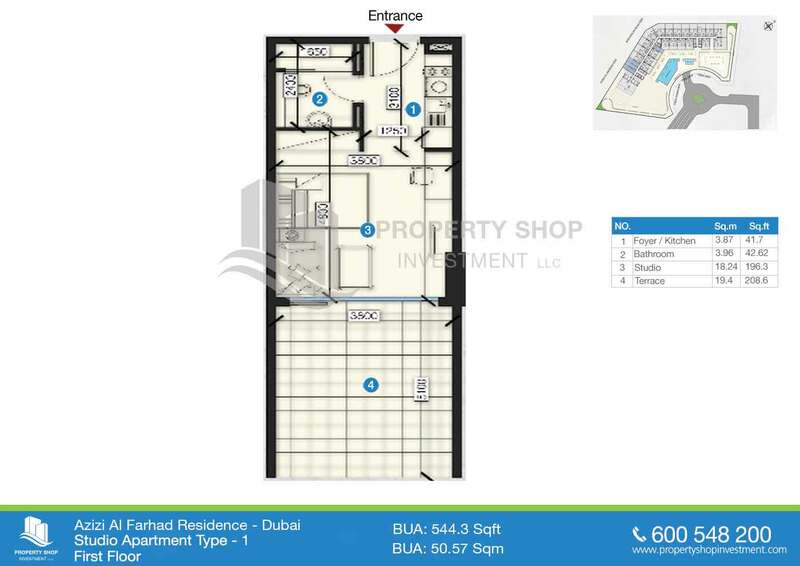 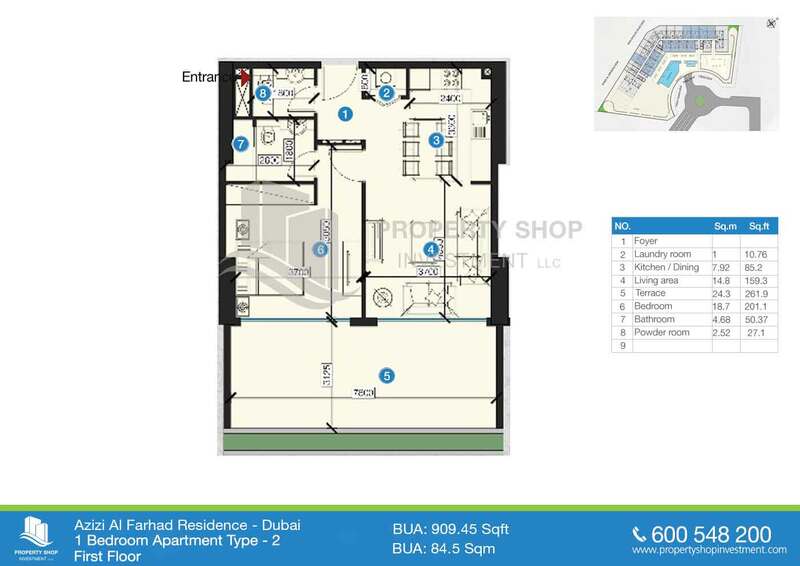 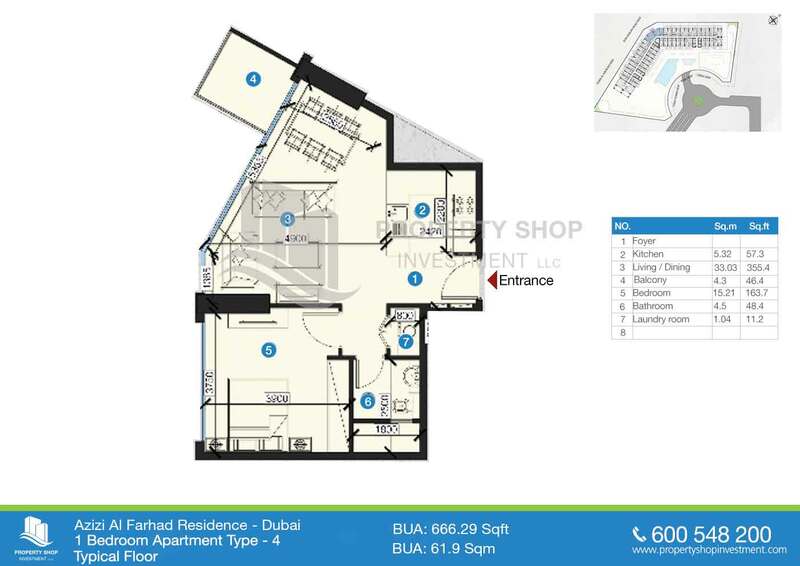 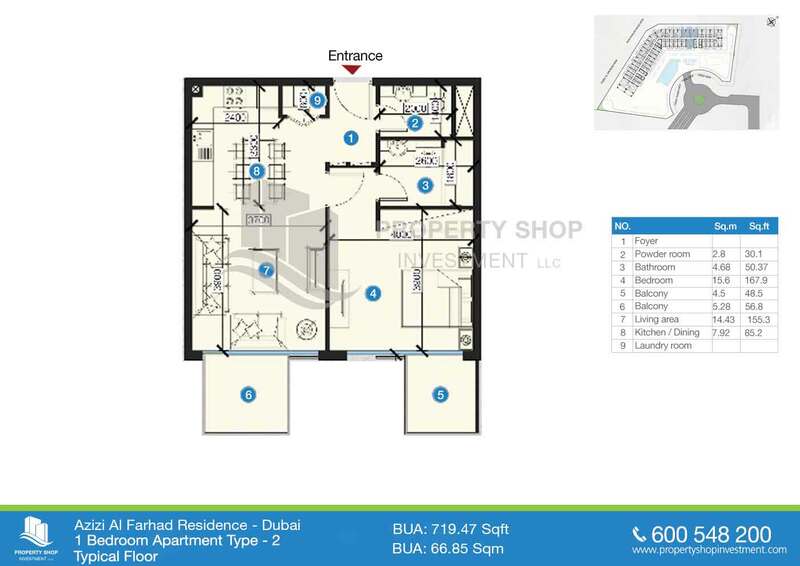 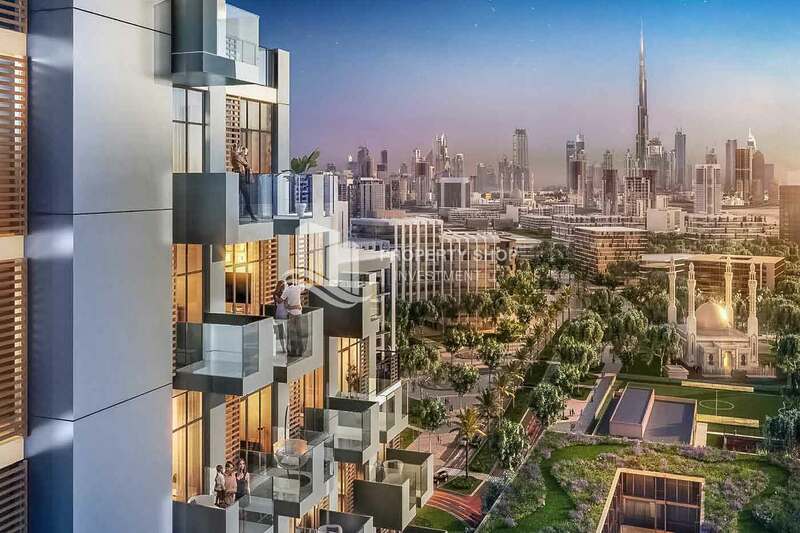 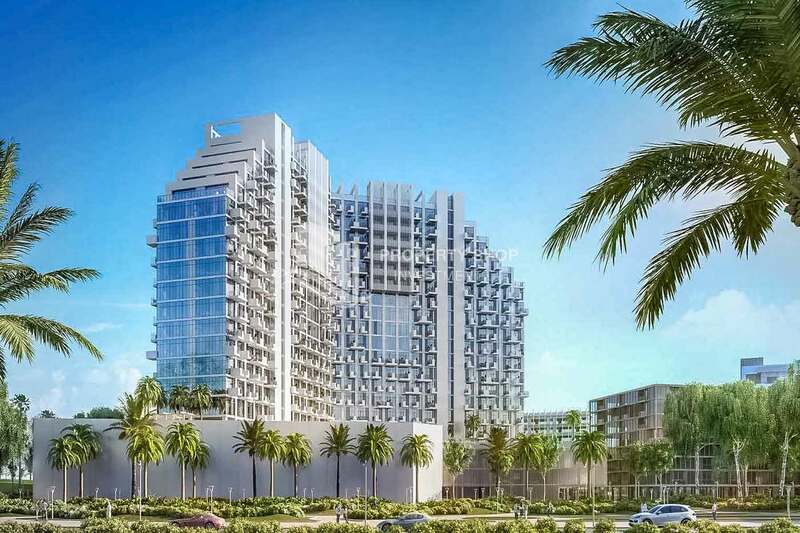 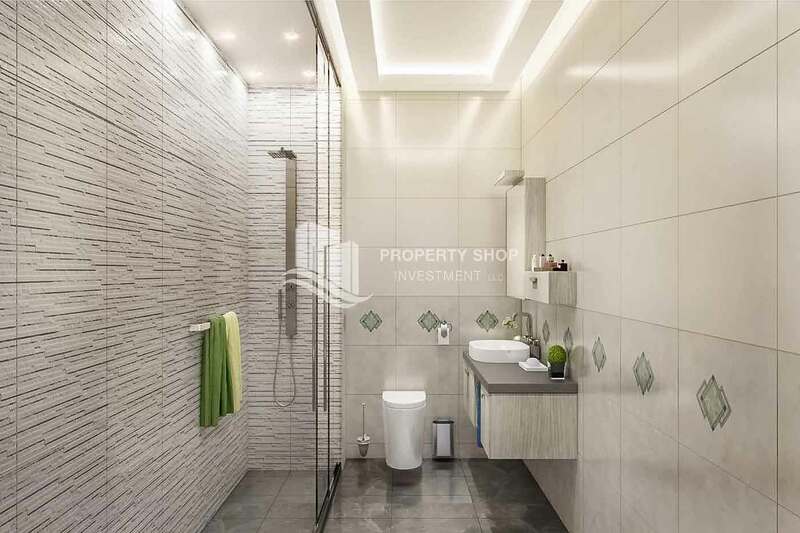 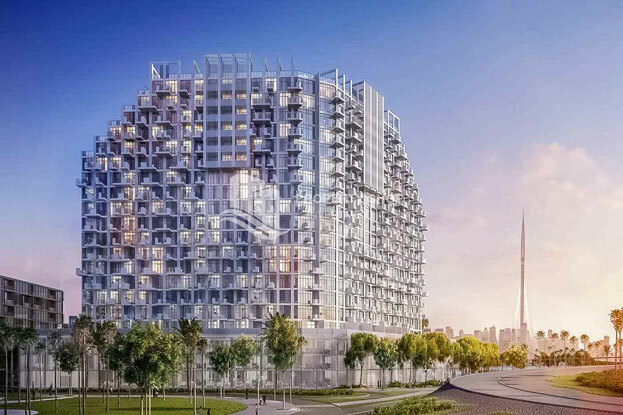 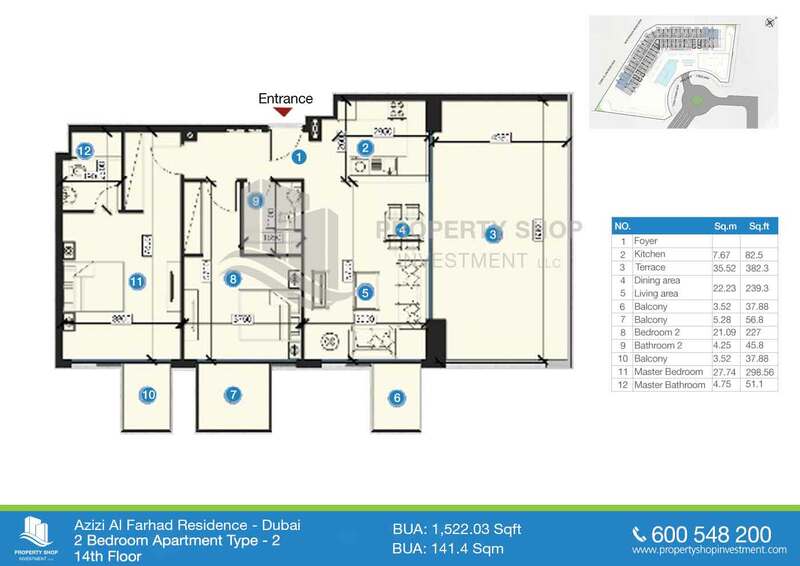 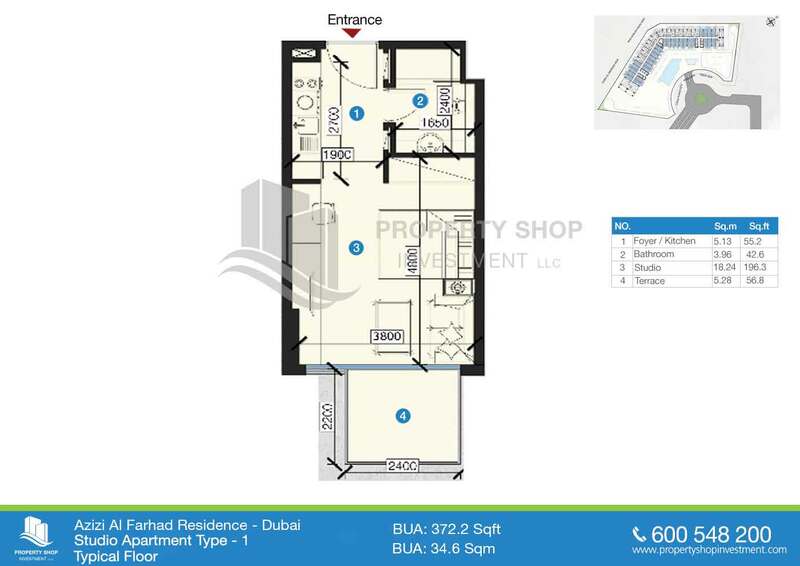 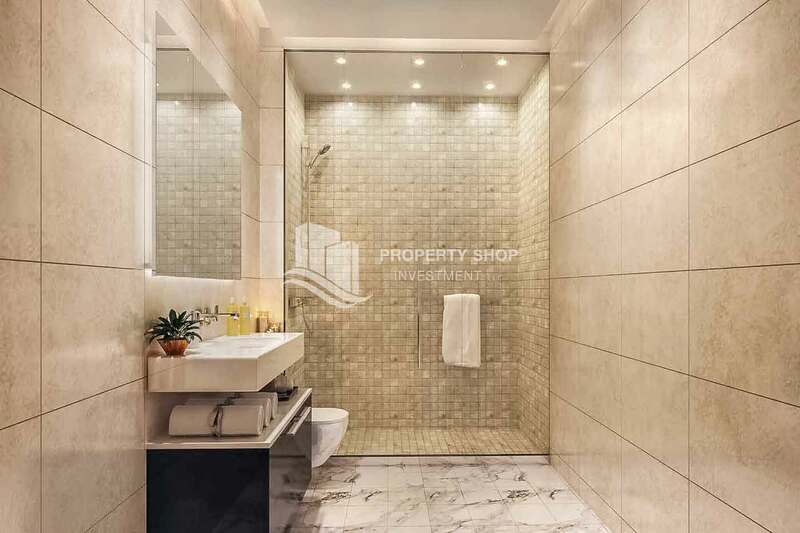 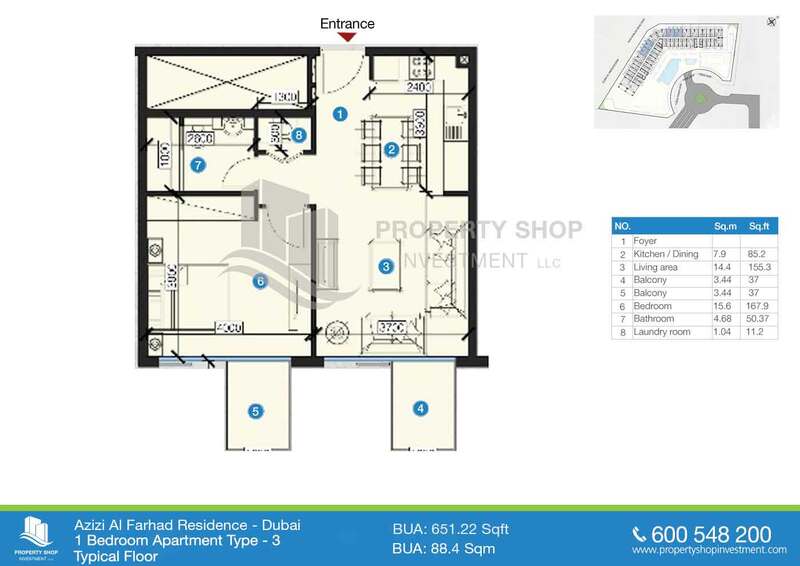 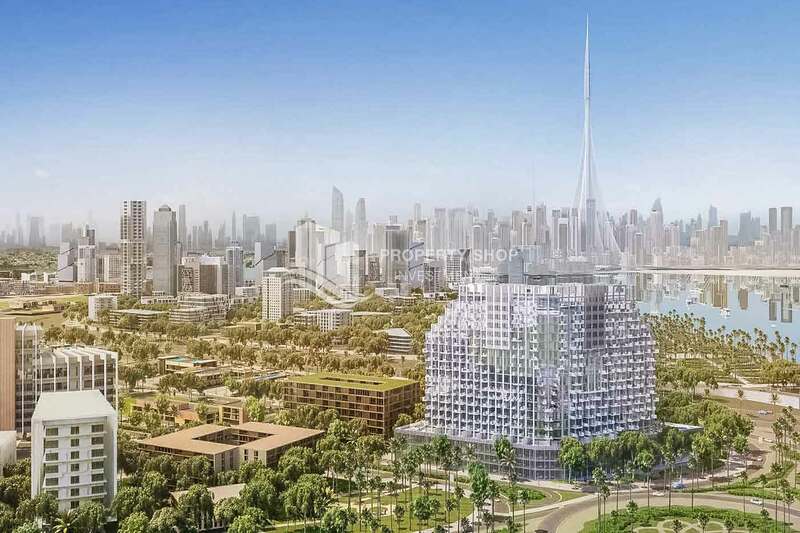 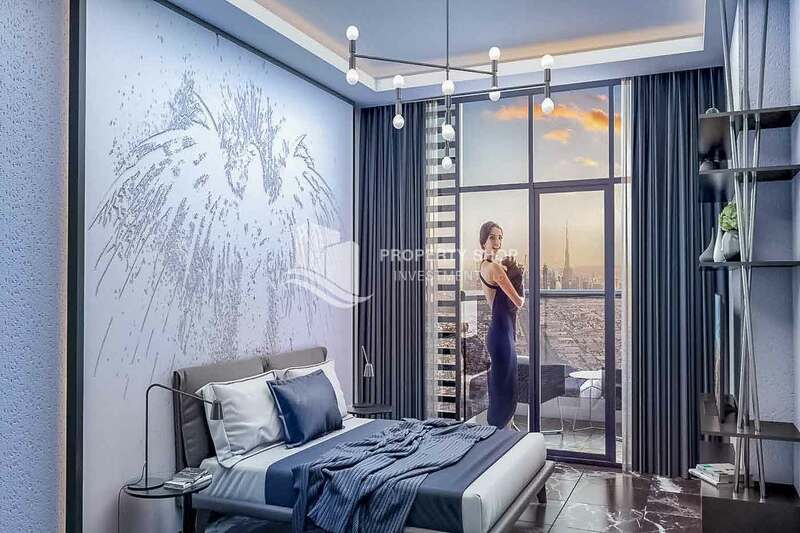 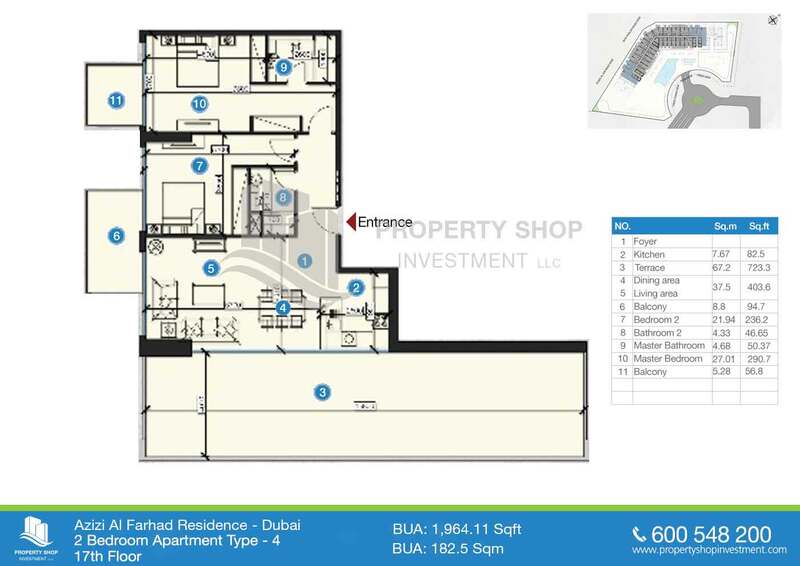 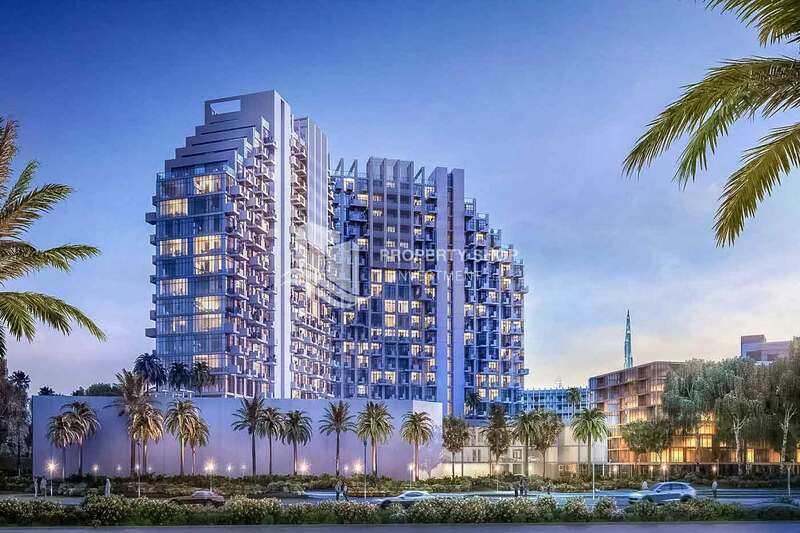 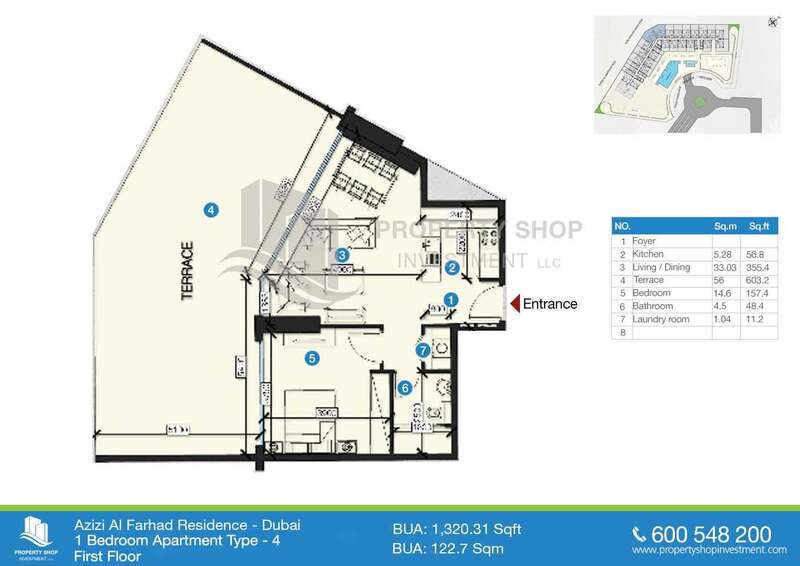 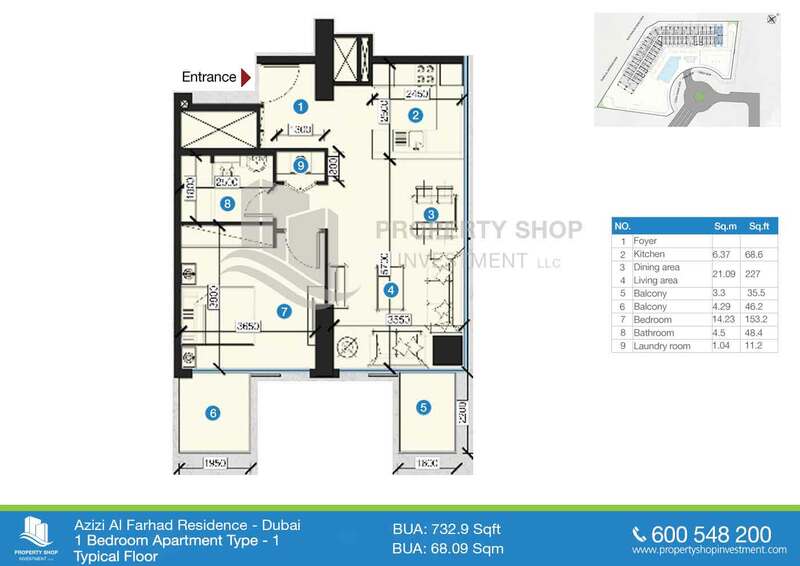 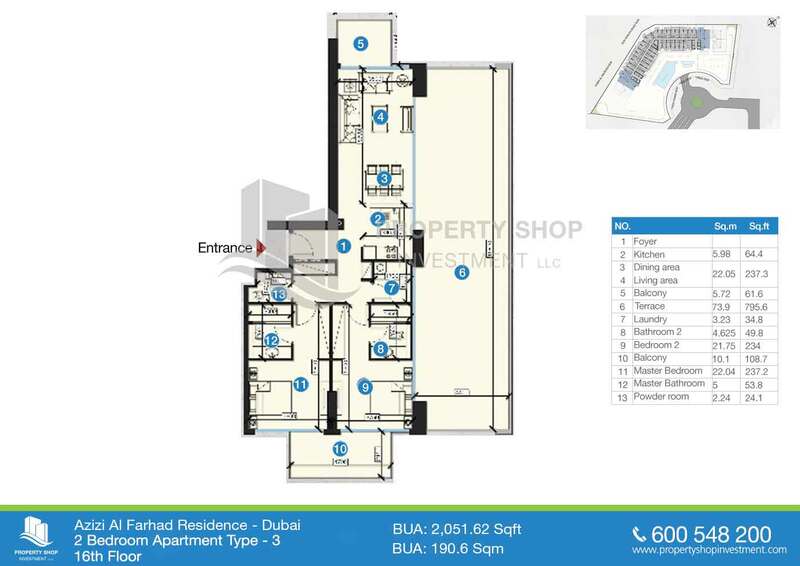 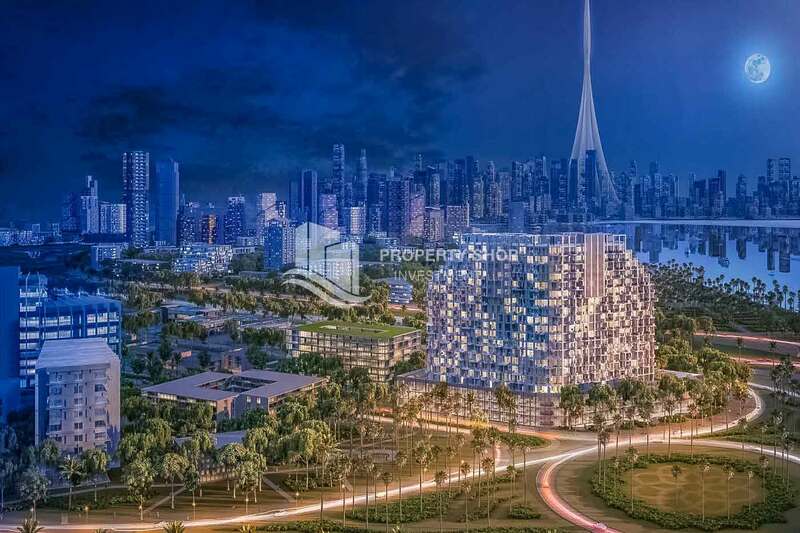 AZIZI DEVELOPMENTS has introduced Azizi Farhad Residence, a high-end residential apartment building with a great deal of facilities, located right in the middle of Dubai Healthcare City. 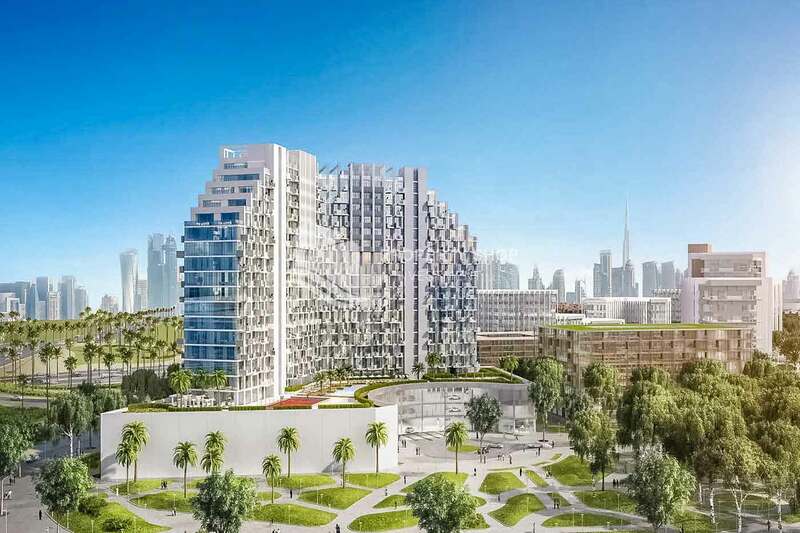 The new building features a bespoke design that creates a unique look that is incomparable in Dubai. 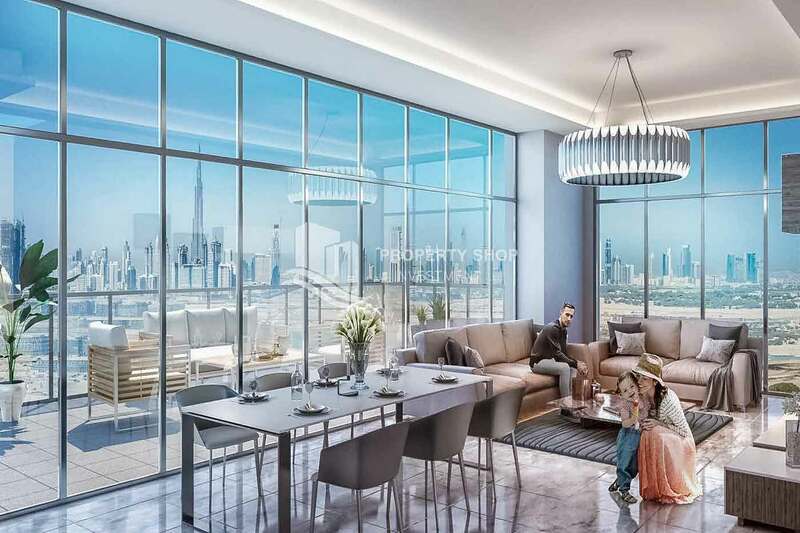 Featuring a total of 634 luxurious apartments, Azizi Farhad Residence offers an exceptional level of convenience and amenities such as a gym, a swimming pool for you and for children and beautiful landscaped gardens. 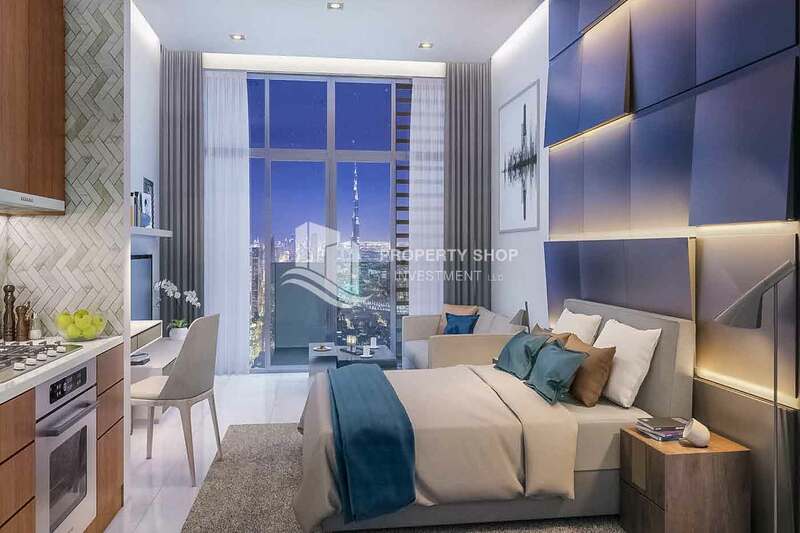 Each apartment is delivered with a modern and original interior design.